Remember when horror fiction actually felt transgressive? Like it was something dangerous, something that had the potential do damage. A sort of literary hand grenade, pin pulled, primed and ready to go off. And in exploding, maybe change the world. I do. Once upon a time, horror was ripe with a sense of palpable risk. I felt that sense of danger the first time I read Poppy Z. Brite’s Exquisite Corpse, and in Jack Ketchum’s The Girl Next Door, and in Ray Garton’s Live Girls. I’ve felt it in King and Keene and Barker and Kiernan. Lately, however, too much horror plays it safe. Warmed-over tropes and familiar monsters. Stories without any real sense of risk, or danger, or transgression. It’s enough to make the genre feel almost… cozy. It’s about time someone take you out of your comfort zone. 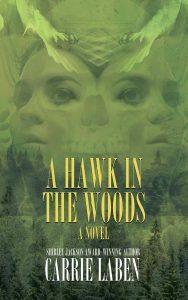 It’s about time someone publishes a horror novel that actually aims to horrify. 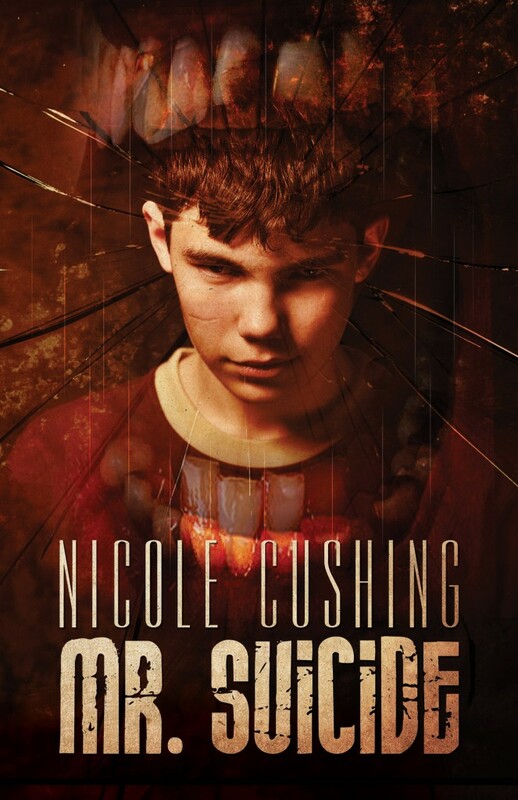 Which is why I’ve come to you today, to tell you about the debut novel from Nicole Cushing, Mr. Suicide, which Word Horde releases today. Like everyone else in the world, you’ve wanted to do things people say you shouldn’t do. Order from Word Horde, Amazon.com, Barnes & Noble, Ziesings, and wherever better books are sold. Ask for Mr. Suicide by name.